All your major children are as solid as a rock to help you save your income tax. After 1st. October 1998 the provisions relating to gift- tax have ceased to exist. Now you are free to gift away your money to your major children without attracting the payment of gift tax. This amendment makes it a good idea to make liberal gifts to your major children so that the income, if any, arising from these investments in years to come can be taxed in the hands of your major children. For example, if you have fixed deposits let us say of `20 Lath and you have a major son as well as a major daughter then it makes sense to gift away ` 5 Lath to each of them. After receiving the gift amount the children also make investment in Bank Fixed Deposit and each of them receives yearly interest of say, `45,000. On this amount the son as well as the daughter will not pay income tax because the amount is below the exemption limit of `2,00,000. The exemption limit for the major girl child is also `2,00,000. Thus your major children can now be great source of tax saving for you. Thus, a person making gift to major children can enjoy the benefit of lower income tax incidence in the family. If, however, due to some obvious reasons you do not feel inclined to make huge gifts to your major children, then you may give interest- free loans to your major children so as to legally reduce your taxable income. It is lawful to grant interest-free loans to your major children from your own funds. 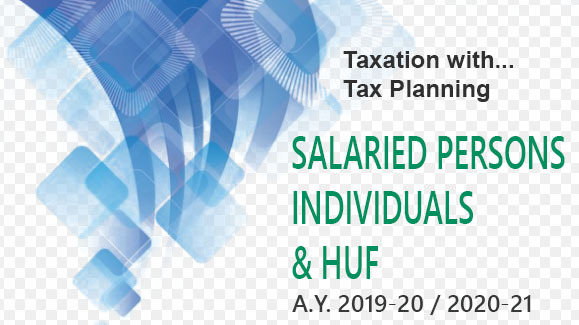 From the financial your 2012-2013 your major children will also get tax deduction in respect of interest from savings bank account upto `10,000 per annum.